Connections & Suggested Users – How can we help you? 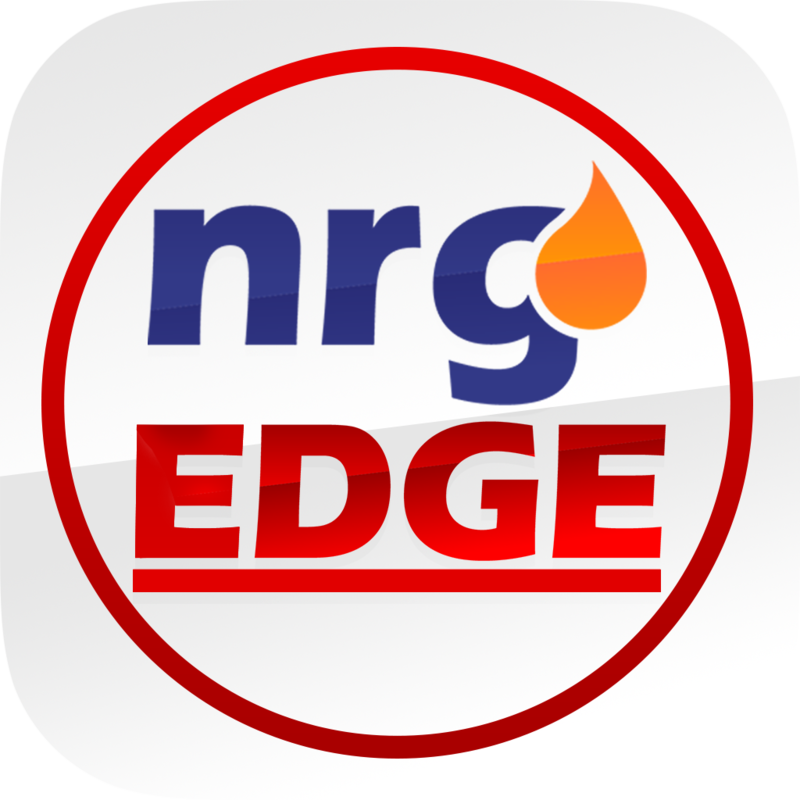 Manage your Connections in NrgEdge from the Network section. View Suggested Users and get connected to like-minded peers. Browse the connections of the users in your network and learn how they can help to grow your career. You may also invite your existing contacts from other social sites like LinkedIn and also by email to stay in touch on NrgEdge. According to our research, first and second degree connections tend to benefit you greatly in networking for your career. You can choose to send a personal message with your invitation to connect from the user's profile page. You can also Follow users that you are not yet connected with to receive updates on them on your News Feed. Click Accept Request to accept Connection Requests from other users in the Requests tab of the Network section. Click Ignore Request if you do not wish to be connected at this time. Note that you can only view a user's full profile if you are connected to them. The Suggested Users feature suggests connections by comparing similarities between user profiles. For example, it will suggest other users who have mutual connections, are working at the same company or have studied at the same school as you.